There is one unit for sale. 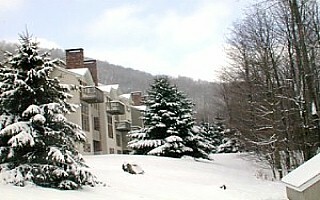 Located in the heart of Killington, Colony Club townhouses have 34 units and offer 3 or 4 bedrooms, vaulted ceilings and brick wood-burning fireplaces. Some units feature a whirlpool tub and/or a family room on the lower level with a walkout deck. 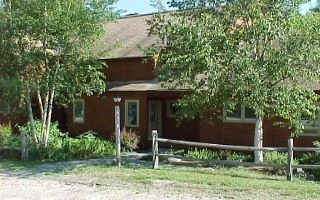 The wooded setting includes a 30'x60'outdoor swimming pool and 2 tennis courts. 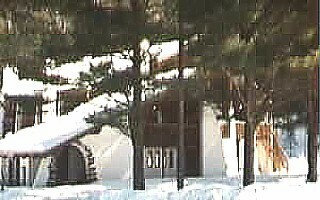 There are 4 Units for sale. 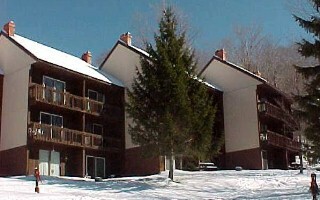 This friendly 32-unit complex is located across from Pico ski area. These spacious 2-bedroom/2bath or 3-bedroom/3bath units are gas heated and feature large brick wood-burning fireplaces. 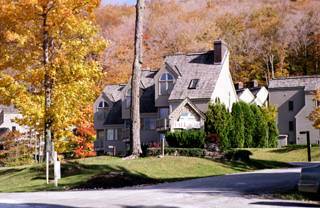 Amenities include outdoor pool and tennis courts. There are 2 Units for sale. There are 8 Units for sale. 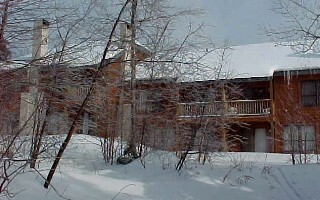 Prime Location just off the Killington Road. 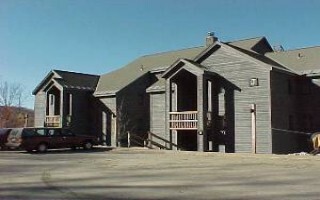 One level units with 2 to 3 bedrooms with 3 full baths. All units are air-conditioned, furnished & equipped including 3 TV's, DVD, phones. 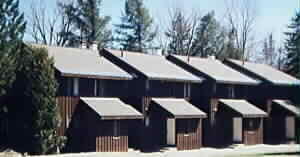 All units are motel-lock-off styled, perfect for personal use and/or to rent at the same time. The summer outdoor pool is open from June to September. 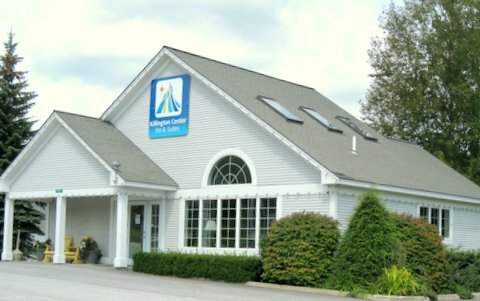 Killington Center is on the Public Shuttle Bus route and is just a short distance to night life and restaurants along the Killington Road. Some units have efficiency kitchens while others have been completely renovated with full-size appliances, furnishings, and tile flooring. There are 3 Units for sale. 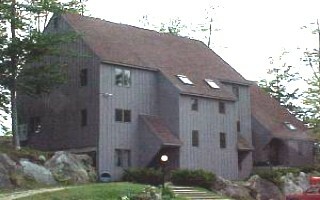 This small 20-unit complex is conveniently located off Route 4, is easily accessible and close to Killington Access Road. 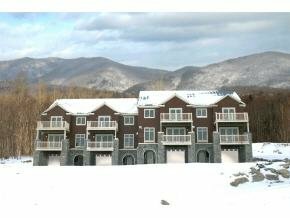 Units offer spectacular views of both the Killington and Pico ski areas. 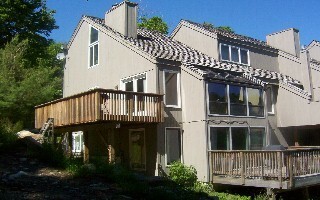 One, two and three bedroom condominiums, some with family rooms, all feature sunny decks and wood-burning fireplaces. 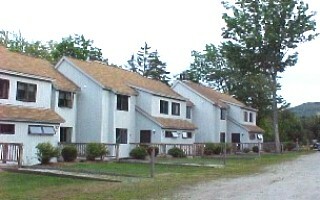 There are 6 Units for sale. Northside is a a small complex consisting of only 12 units and offer 1 to 3 bedrooms, all with lofts. 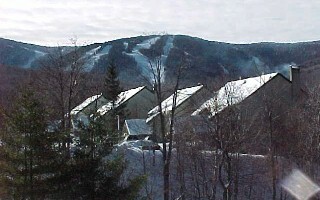 Located across from Pico and 6 miles from Killington Base Lodge, these units feature sunken living rooms with brick wood-burning fireplaces, outside balconies, laundry area, and fine views to the south of Pico. There are 5 Units for sale. 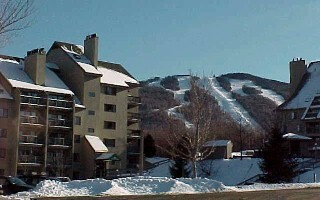 Located in the Killington Ski Village, next to the Killington Golf Course, you can shuttle to the slopes. 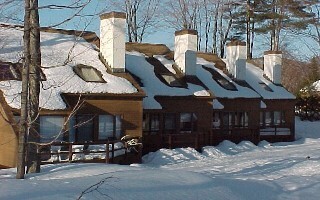 This complex consists of 150 units, all have gas fireplaces and feature l, 2 and 3 bedrooms, some 3 bedrooms have a large den. There are 7 Units for sale. 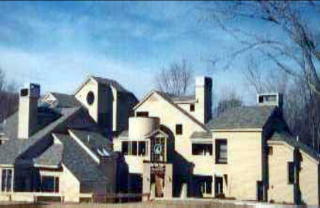 Located adjacent to Kent Pond and ¼ mile from the Access Road, these 31 townhouse units offer spacious 3-level living with sauna, whirlpool, cathedral ceilings, brick wood-burning fireplaces, skylights and glass sliding doors to deck. 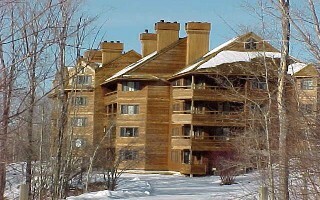 Telemark has access to a cross-country ski trail and is minutes from Green Mountain National Golf Course. Amenities also include an outdoor pool and two tennis courts. 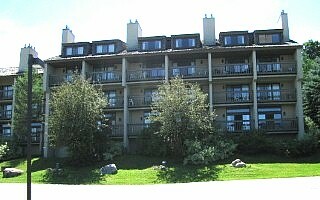 These 1 to 4 bedroom condominiums offer a variety of floor plans and feature gas fireplaces. 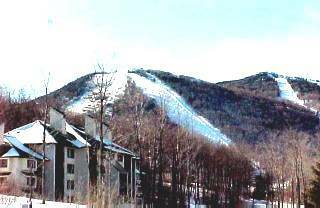 This 61-unit complex is located in the Killington Ski Village, next to the Killington Golf Course, has convenient shuttle service to the slopes, and a ski-home trail across the street. Amenities include on-site outdoor pool and tennis courts. 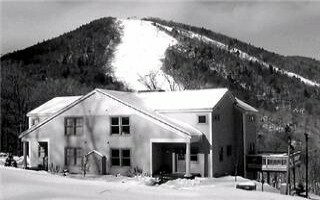 Located ½ mile up the Killington Access Road, luxury awaits you at The Woods. Consisting of 107 units, these 2-bedroom condominiums or 2 and 3-bedroom townhouses offer gas heat, wood-burning fireplaces and Jacuzzi tubs. 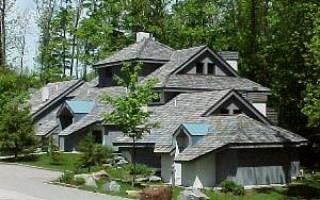 Amenities include on-site health spa, indoor pool, and exercise room, 3 tennis courts and restaurant. Take advantage of the private shuttle service to and from the mountain.